Why Advent? Advent is a time of spiritual reflection and celebration leading up to the birth of Christ on December 25th. Advent starts on the fourth Sunday before Christmas. The word ‘Advent’ is from the Latin word “Adventus,” which means “coming.” It is more than simply marking a 2,000 year old event in history. It is celebrating a truth and the Word of God. It is the spiritual journey of us all, as we affirm that Christ, our Savior, has come, that He is ever-present in our world today, and that He will reign again. Looking for an Advent Bible Study Guide to help deepen your faith in the season? 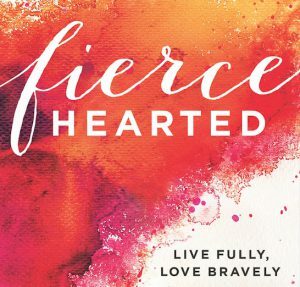 Pick up Lara Williams’ new book, then came Jesus. 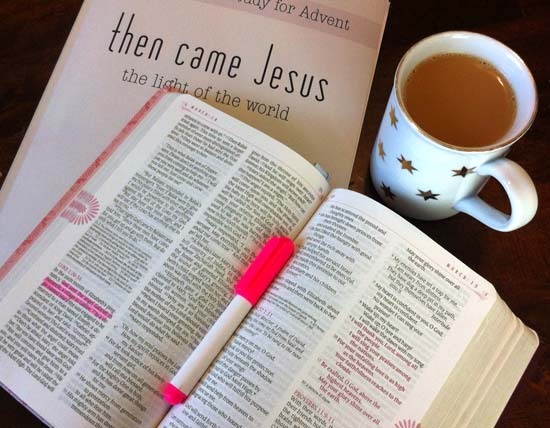 Then, follow along as Lara blogs through the Season of Advent. I also will be blogging, studying, and spending time reflecting in the Season of Advent with Lara’s book. ***NEW joyful designs in the shop now…just in time for the holidays. Visit my shop here.